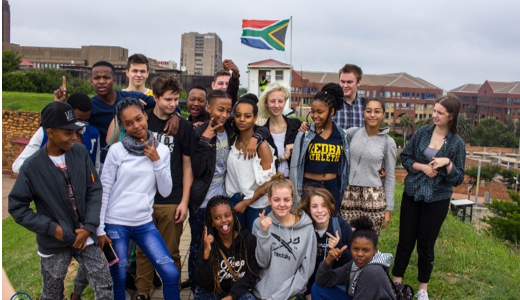 youthexchange Archives - Bridging Gaps e.V. A future free of racism it’s a picture withdrawn from my mind as I fail to agree with the mentality. An optimal image that all beings wish to see manifesting to the physical realm.Many hope this ideal comes to reality.